The Freightway > Team > Mary C. Lamie, P.E. The St. Louis Regional Freightway is led by Executive Director, Mary Lamie. 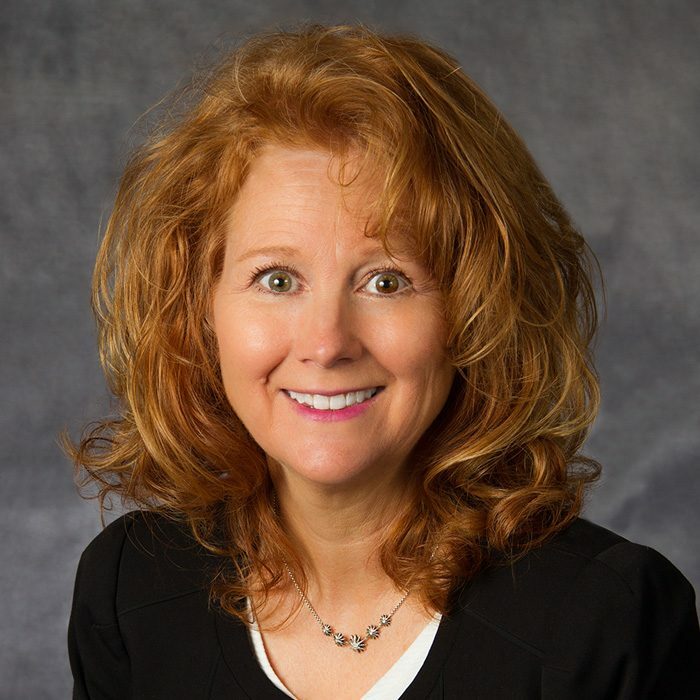 Mary Lamie was selected to lead the St. Louis region’s new freight district in July of 2015. As Executive Director her initial responsibilities will be to evaluate the freight needs of the bistate region and the freight network’s current operational status. She will develop public-private partnerships and create the foundation for planning, marketing and advocacy of the bistate region as a national freight hub. Mary is a professional engineer with over 25 years of experience in transportation, engineering and management, including 22 years with the Illinois Department of Transportation. For the last seven years of her time with IDOT, she has served as Deputy Director of Highways Region 5 Engineer, where she was responsible for 27 counties in southern Illinois, 3,300 lane miles of state highways and 1,700 bridges. Her engineering and project management experience includes a wide variety of transportation projects that require extensive coordination with local, state and national leaders. Her most recent efforts have also focused on working with governmental agencies and the private sector to develop transportation priorities and funding strategies. Mary received her Bachelor of Science in civil engineering from the University of Missouri-Columbia and her Masters of Science degree in civil engineering from the University of Missouri Science and Technology.